The behavioral symptoms related to PWS require specific interventions and strategies. This conference will teach you those strategies. 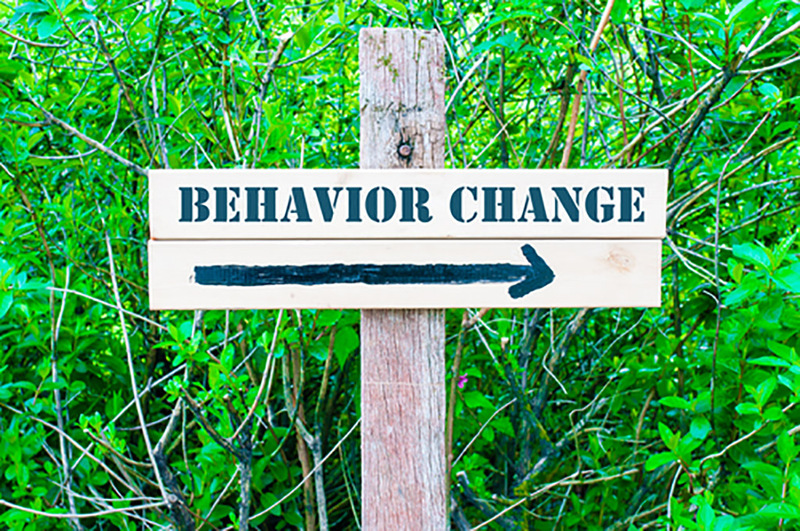 We will give you the tools you need to reduce unwanted behaviors, increase cooperation, and improve your overall relationship with the individual with PWS in your life whether at home, at school, or at the work site or day program. No matter what the age of your child or adult with PWS this conference will help! Whatever the age of your loved one with PWS this conference will help you reduce unwanted behaviors! Even children without PWS will benefit from the strategies you’ll learn! Lunch on your own. List of nearby restaurants will be provided. Sorry, childcare is not provided. Parking is free.